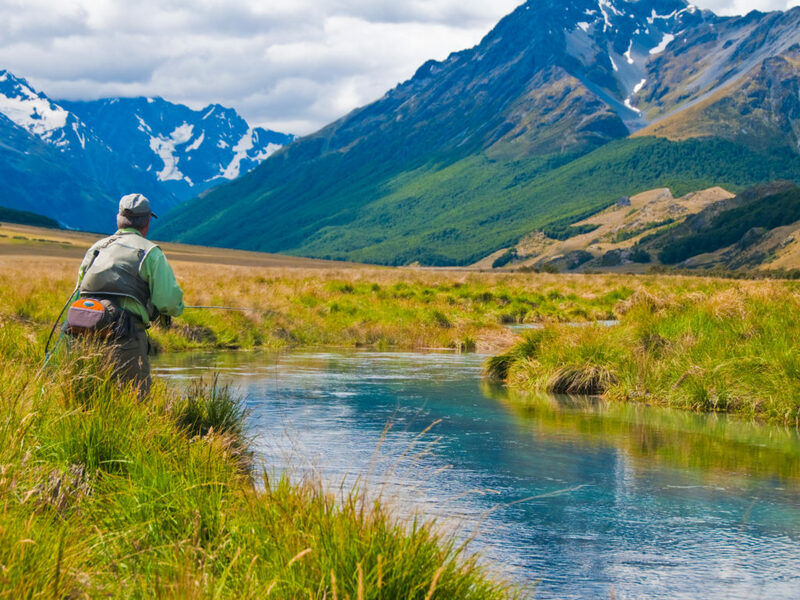 The South Island boasts dramatic variations in scenery, and with ¾ fewer people to block your camera lens than on the North Island, plenty of opportunities to both fly fish and take in the wonder that is New Zealand. In addition to over 3,000 glaciers, the Southern Alps, the country’s highest peak in Mt. 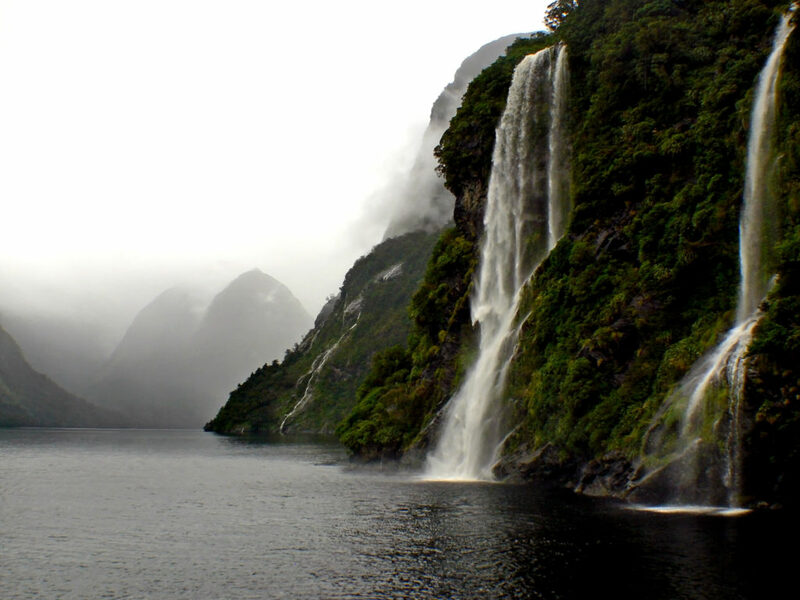 Cook/Arapaehu, and the "eighth wonder of the natural world" in Milford Sound... this landscape provides excellent fishing and other chances to explore the outdoors. While fly fishing on the West Coast means stalking trophy Browns out of areas like Murchison, our team is often asked to accommodate anglers and their families who want to explore other pieces of New Zealand. Witnessing the scenic beauty made famous through The Lord of the Rings trilogy simply needs to be done in person. 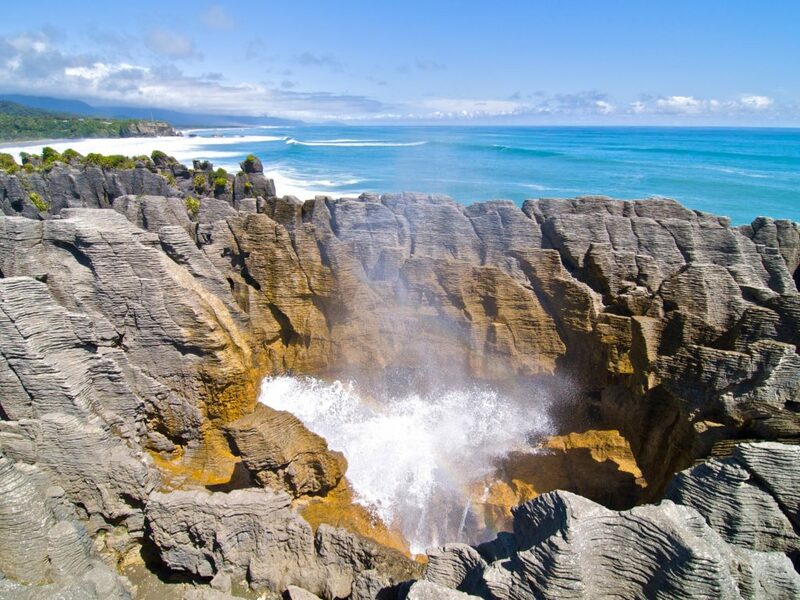 The value of an expert at The Best of New Zealand to help with your itinerary is that we have all been to New Zealand many times. We understand the better accommodations and experiences, and will strive to make sure you are not experiencing New Zealand among a crowd of 50 of your favorite tour bus riders. It's a special place and your time is valuable, using a member of our staff to help will mitigate risk of a bad experience and increase the probability of a smooth and enjoyable vacation. A common mistake in visiting New Zealand is trying to fit too many experiences into a limited time. 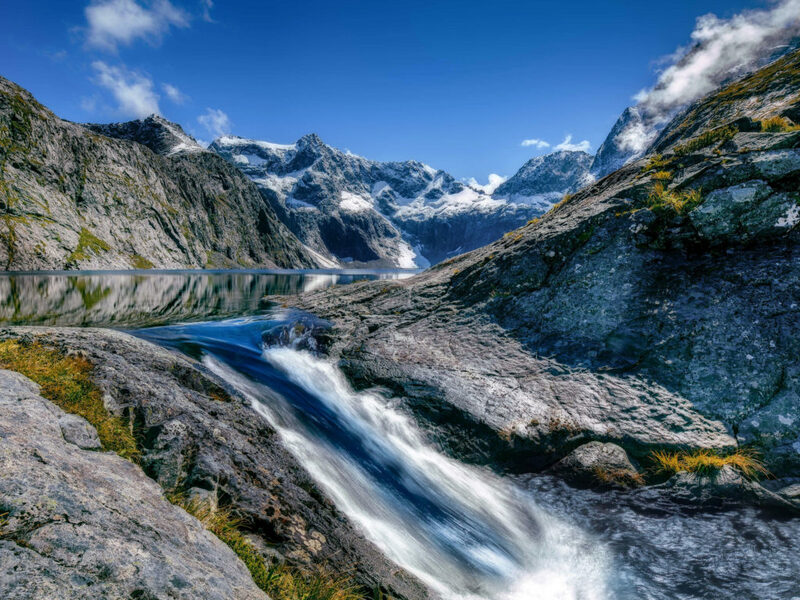 While there are certain areas and activities that stand out from others, a trip to Milford Sound for instance, molding that experience to obtain what you want out of your time in country in an important aspect of a good itinerary. For example, many visitors to Queenstown will simply blindly book a bus tour to Milford for a day trip. They believe that this is the way to see the Sound and it's within budget, not knowing that there may be better alternatives and tours which provide a more personal experience. Removed, rugged and weather-beaten all describe the West Coast of New Zealand's South Island. It's beautiful rocky beaches which line the Tasman are at the same time softened by palm trees and native bush swaying in the wind. This region provides some of the most spectacular sunsets, day walks and opportunities to experience unique geological landmarks away from the crowds. For those looking to experience New Zealand outside the window of a moving car, hiking on the Franz Josef and Fox glaciers, walking the Pancake Rocks, observing native wildlife and fishing rivers like the Motueka are all great ways to immerse oneself. Stewart Island, located a quick flight or ferry ride from the South Island, is one of the few remaining places to catch Kiwi birds in the wild. Stay in one of two ‘outpost’ communities at night and spend your days exploring trails in Raikura National Park. Abel Tasman National Park has a reputation for being one of the most beautiful places on the South Island. An easy drive from Nelson, this stretch of protected land and coastline gives visitors a chance to see threatened species of seals, penguins and dolphins. And the Marlborough Sounds has been rated the most scenic Sounds in the world – an easy thing to believe when you see them from the Queen Charlotte Track.